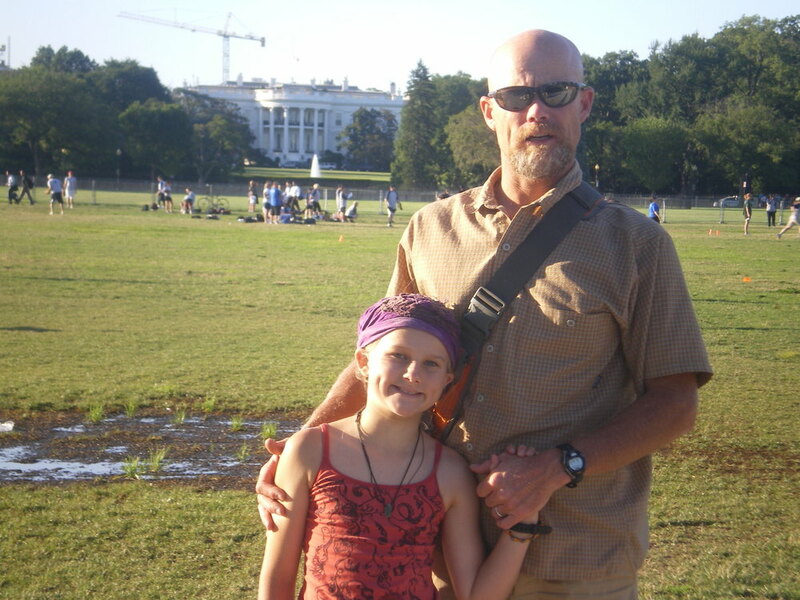 Fundraising earrings for American Whitewater! 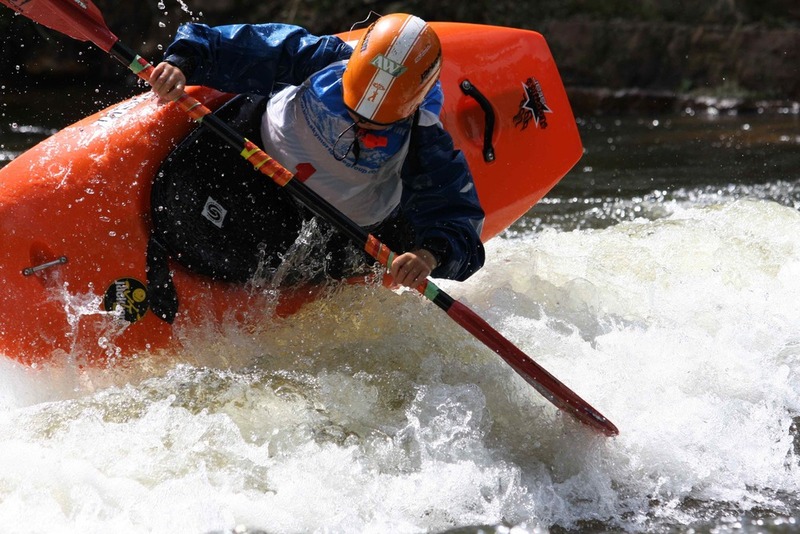 This Christmas I decided I wanted to do a fundraiser for one of my favorite charities, American Whitewater! I decided making earrings would be a fun way to make holiday gifts and sold them throughout Carson City, Reno, and all over the country! I tried to only use natural rocks and wood to emphasize the river, so I used lots of turquoise, obsidian, jasper, jades and wood beads. On Christmas Eve, I sent AW a donation of $420 from the sale of earrings, and since then, I have raised over $100 more to donate this month! I am having so much fun doing this that I plan on taking them on the road with me this summer and selling them at river events for American Whitewater. Thanks to everyone who purchased earrings, and glad they made it through the mail safely- hope you enjoy them. Drop me a line if you see anything your interested in. My 2010 year end review! It has been an incredible year for me! I accomplished most of my goals for 2010 including completing my loop and competing in the Junior Olympics where I won 5 gold medals and I became the Cub Cadet National Slalom Champion. 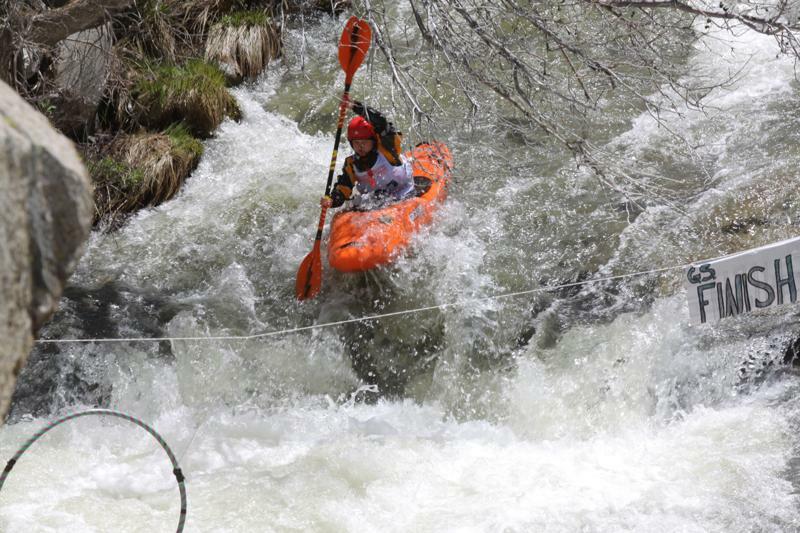 I also run more class 4 rivers and worked hard to support American Whitewater and Outdoor Nation as a good ambassador. Junior Olympics, 5 Gold Medals and 2 first places (non-sanctioned event) in Women’s Cub Cadet Category, 1st. Slalom, 1st. Sprint Slalom, 1st. Boatercross, 1st. 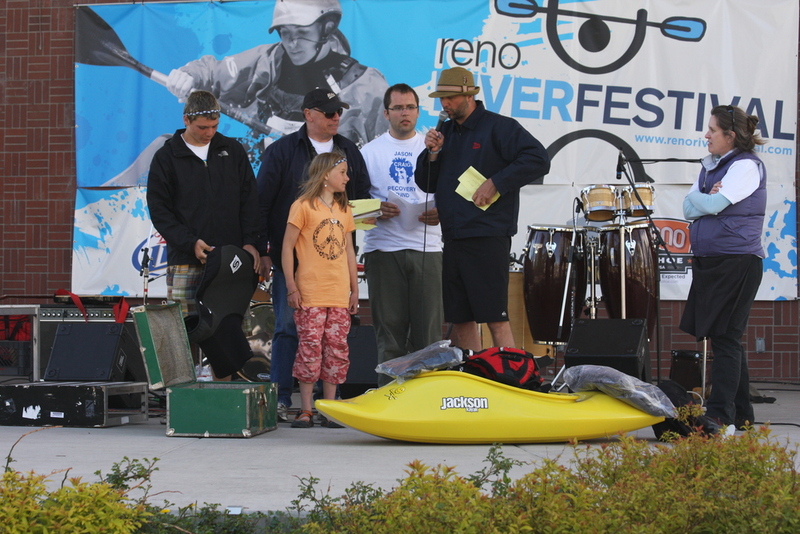 Down River Sprint, 1st. Down River Race, 1st. 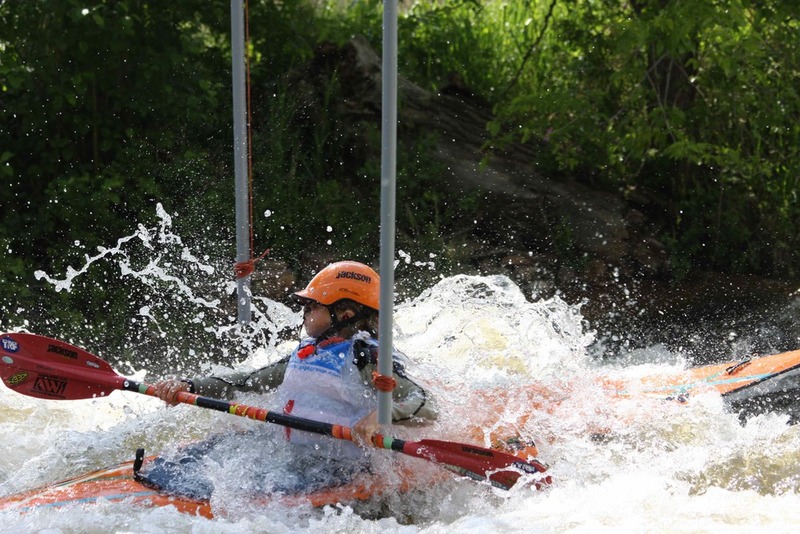 C2 Slalom, 1st. Freestyle. I was able to travel all over the nation this year and ran several new class 4 rivers including The Tellico, Youghiogheny, Cheat, New River, and the Ocoee, as well as the Nantahala and the Potomac rivers in the east, and Pauley Creek, Brush Creek, the Kaweaha, and the NF of the American, as well as my first over night self support kayak trip on class 4 Deer Creek. in the west. 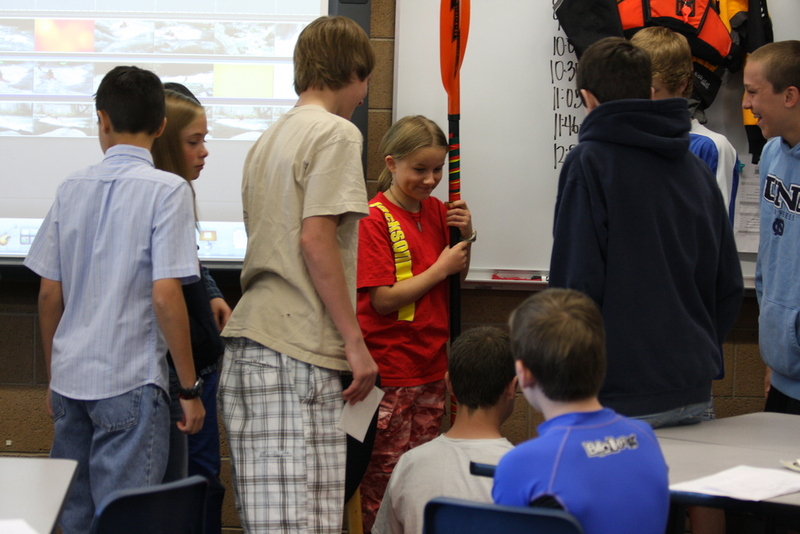 Off River I spoke to 150 middle school students about river careers on Career Day in Reno, Nv. and to 100 4th and 5th graders in Sacramento, Ca. 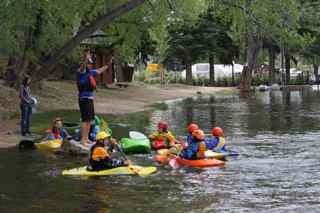 about getting outside and enjoying the outdoors, but especially kayaking! I hope to continue competing and defend my Jr. Olympic and National titles and learn more freestyle tricks including Cartwheels, Backloops and Spacegodzillas. I also hope to run as many rivers as possible and be a good ambassador for AW and Outdoor Nation.